Wishbone Dog Leash. The first kid friendly dog leash. Convertible safety dog leash from 1 walker, to 2 child walkers. No more temper tantrums over walking the dog. Wishbone Dog Leash is perfect for hiking, walks around the neighborhood, concerts, parks, camping trips, or anywhere you want to walk your dog. 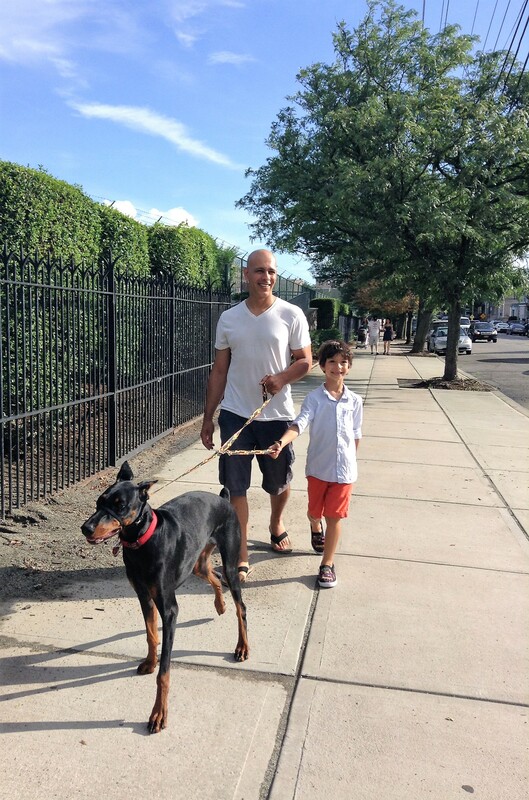 Wishbone Dog Leash was born in New York City, great for urban areas to keep your whole family safe at your side. 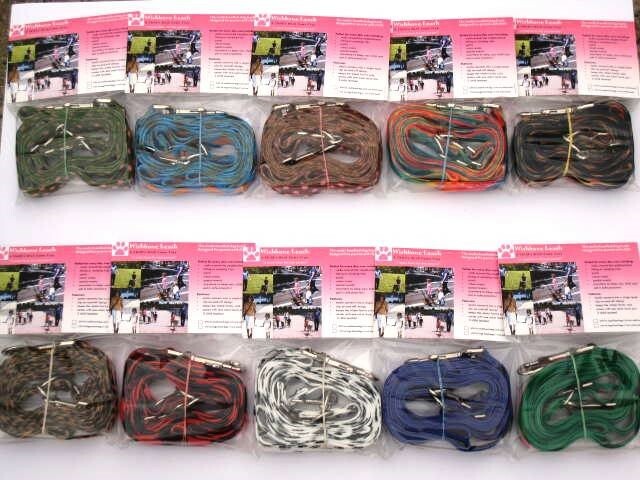 Wishbone Dog Leash is a great gift for baby showers! Once you go Wishbone Leash, you never go back! Comes packaged with 1 adult dog leash, plus 2 kid leashes. Easily clip on and off for multiple walkers. 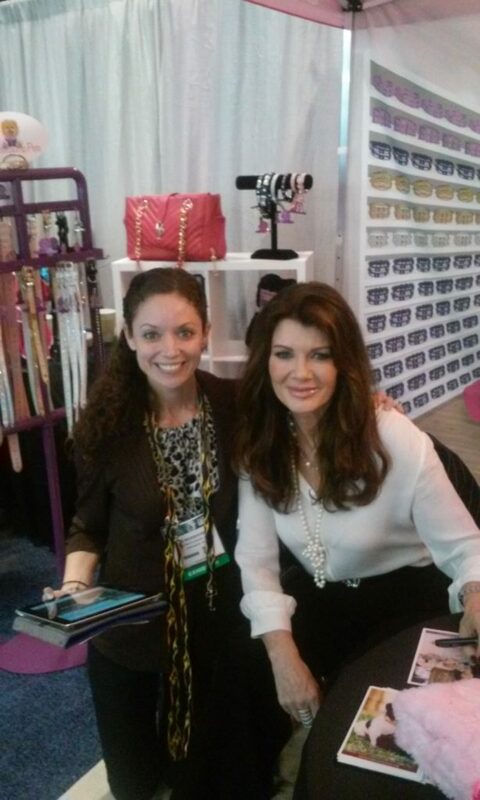 Wishbone Leash is mother approved and mother tested. Go to SHOP page and pick yours today! Wishbone Dog Leash Lifestyle. 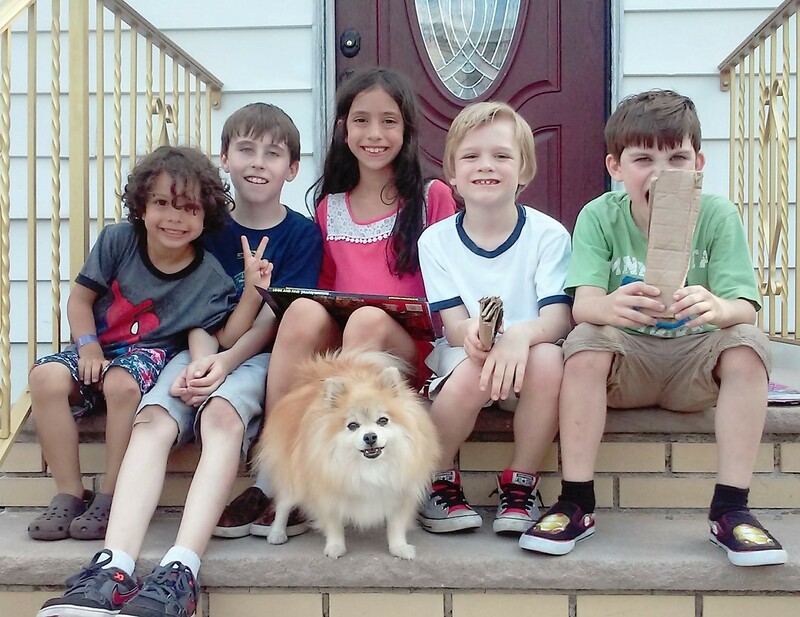 Where kids and dogs come together.